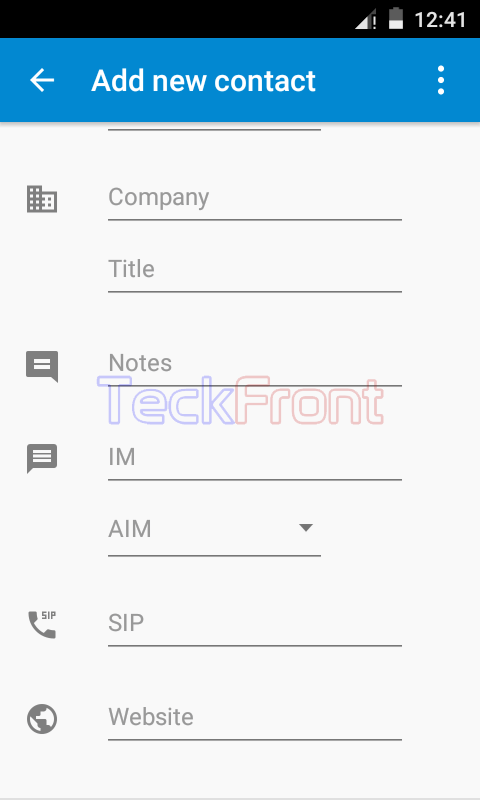 Keeping in view the ease of excess, there are many methods of creating or adding new contact numbers in phone book of Android 5.1 Lollipop device. You may apply the most appropriate method, as per the need or requirements. If you want to use the phone number to create the new calling contact, you may use this method. And if you are willing to use the name of the contact to make new calling contact, you may use the other method. You may create the new calling contact in Android 5.1 Lollipop but you feel any difficulty, you may see the instructions. 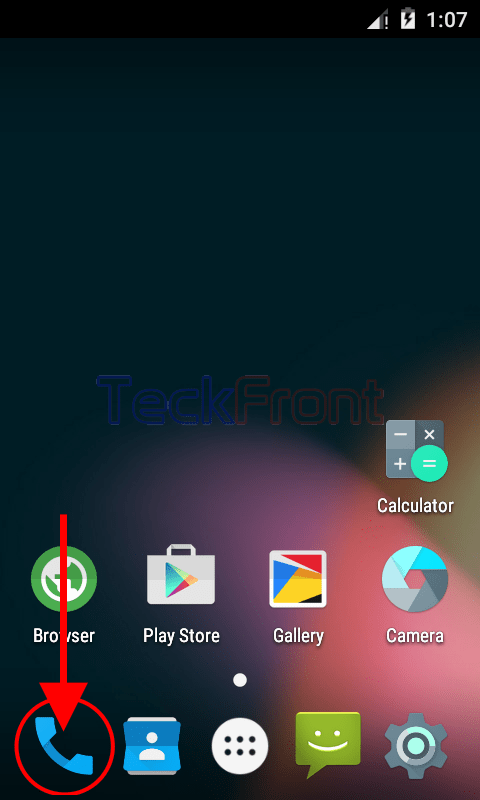 1: Tap the icon of the ‘Phone Dialer’ at the Home screen of your Android 5.1 Lollipop device to open up the ‘Phone Dialer’ app screen. 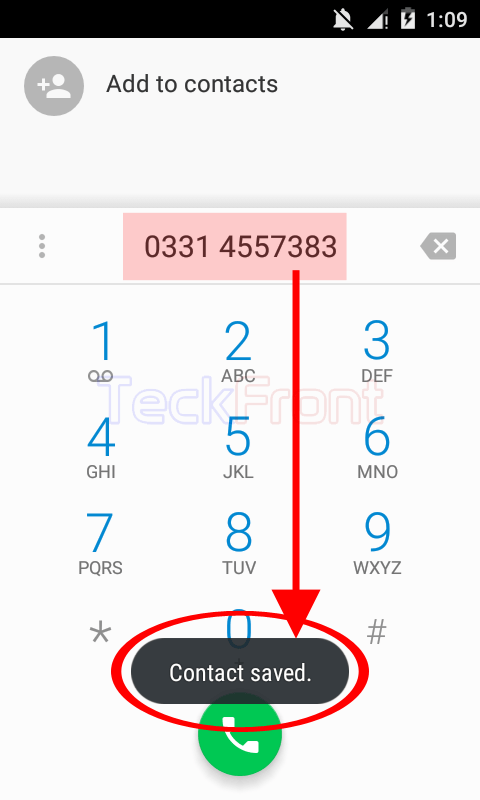 2: At the ‘Phone Dialer’ app screen, tap the keyboard dialer button, placed at the bottom of the screen. 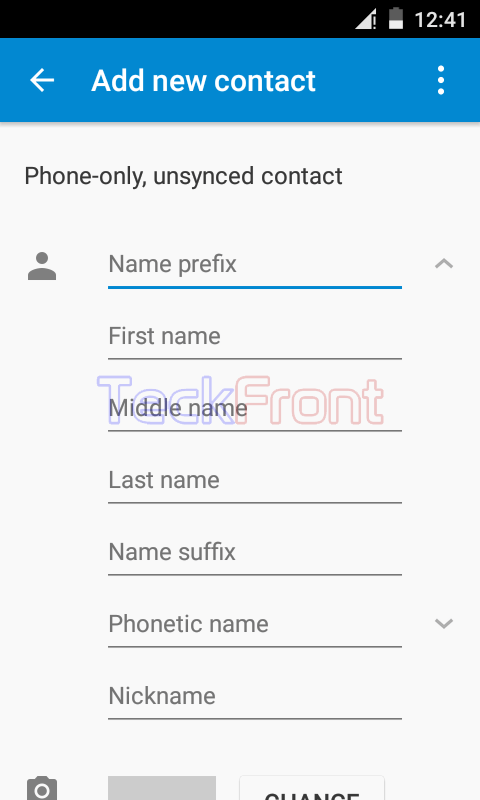 It will open up the phone dialer keyboard. 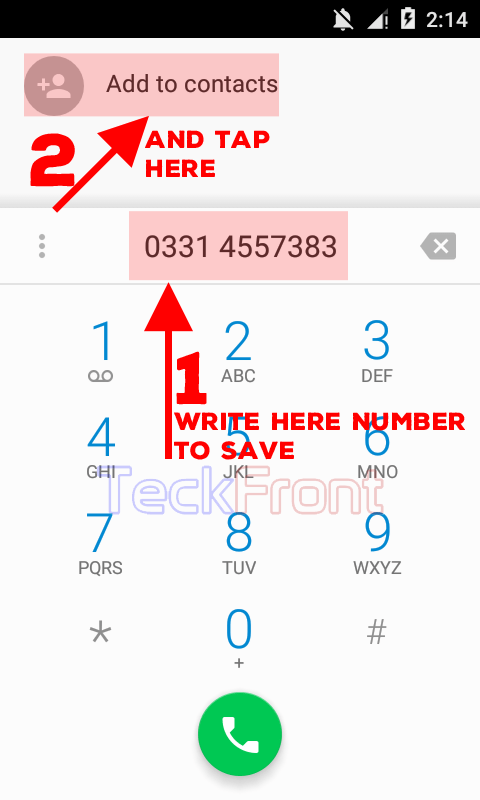 3: Using the phone dialer keyboard, type the phone number for which you want to create the contact number and tap ‘Add to contacts’ – placed at the top of the app screen. It will take you to the ‘Add to contact’ screen. 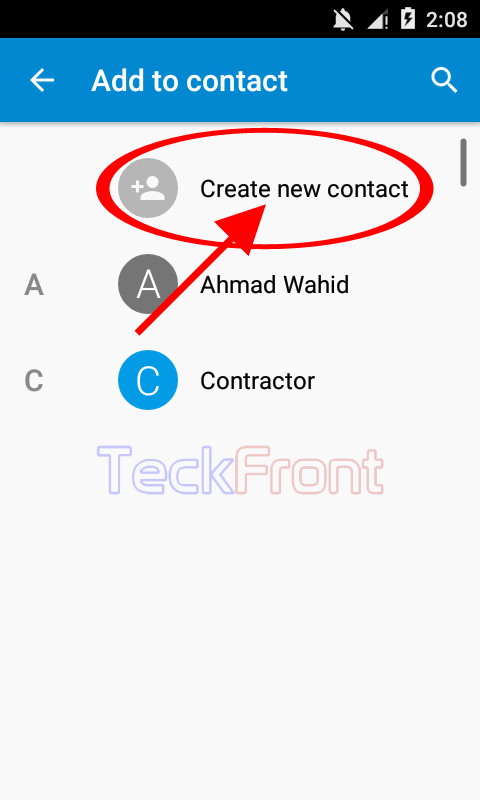 4: At the ‘Add to contact’ screen, tap ‘Create new contact’. It will open up a screen to create and add details for the ‘Phone-only, unsynced contact’. 5: Tap at the place reserved for ‘Name’. it will open up a keyboard at the bottom of the screen. 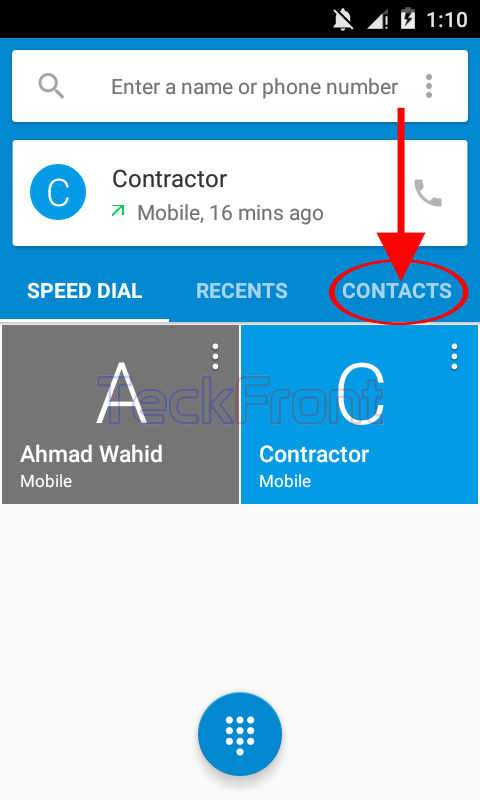 8: After adding all details, tap the ‘Add new contact’ button and a tool tip, ‘Contact saved’, appearing at the bottom of the dialer keyboard for few seconds, will inform you that your contact has been saved. 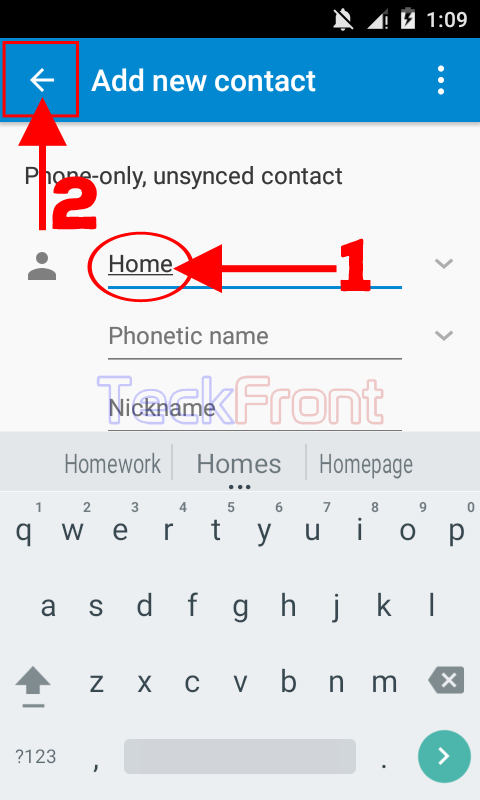 I wrote the name of the contact as ‘Home’. 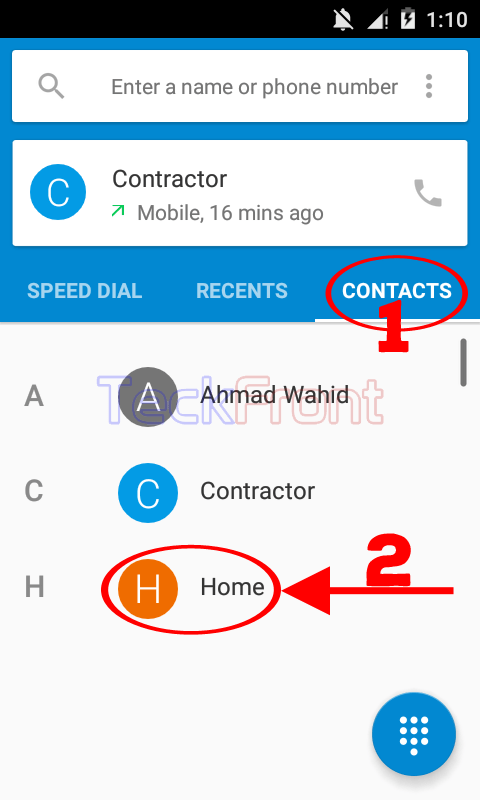 9: To see the enlistment of the new contact, go back to the first screen of the ‘Phone Dialer’ and tap the ‘CONTACTS’ or swipe to the right. It will open up a list of all the contacts in your phone book. 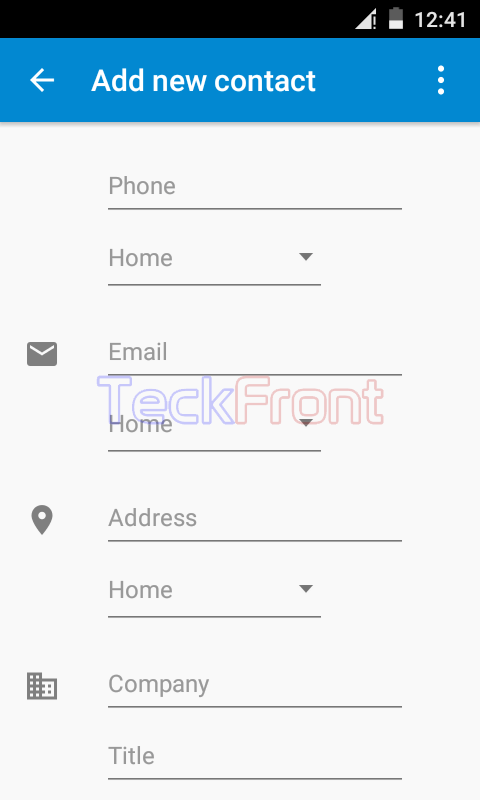 10: See the newly created / saved contact is added at the end of the list – listed alphabetically. Similarly, you may add as many contacts as desired by you, along with many many details of the contacts. 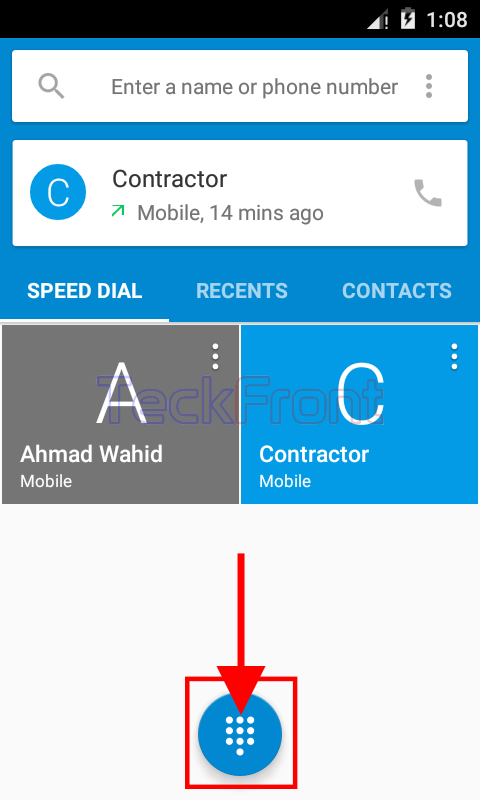 Newer How to Add Contacts to Speed Dial in Android 5.1 Lollipop Devices? 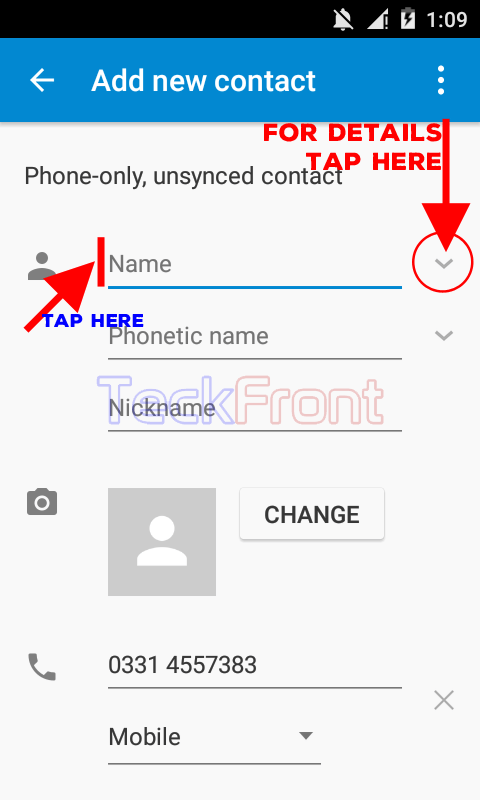 Older How to Search Name of Contact or Number in Android 5.1 Lollipop Device?